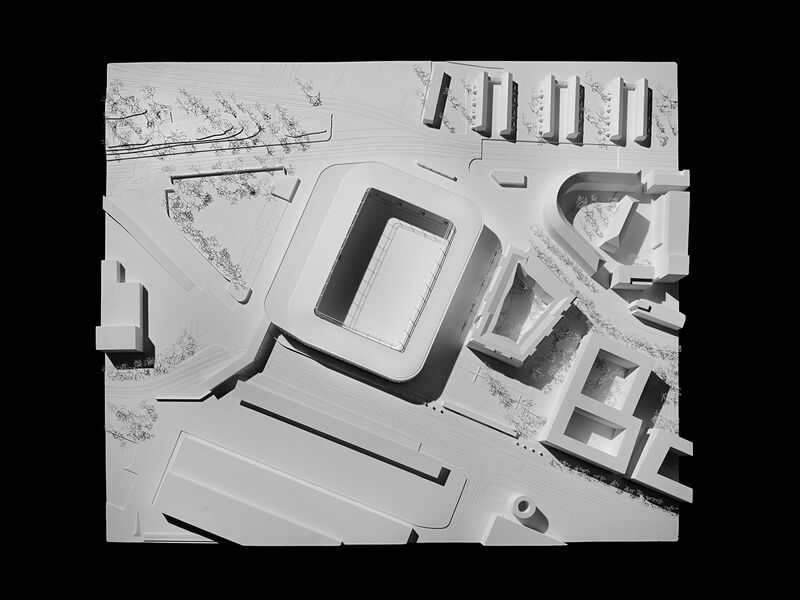 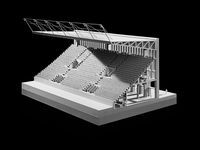 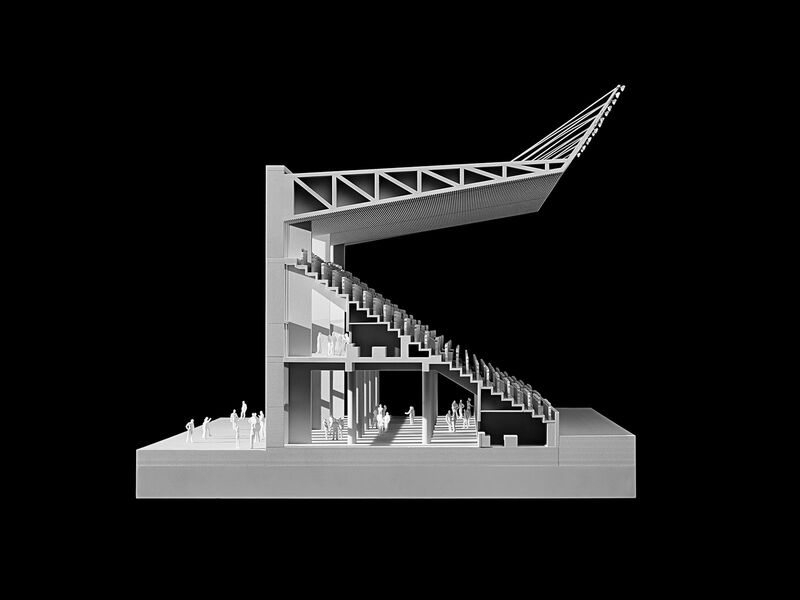 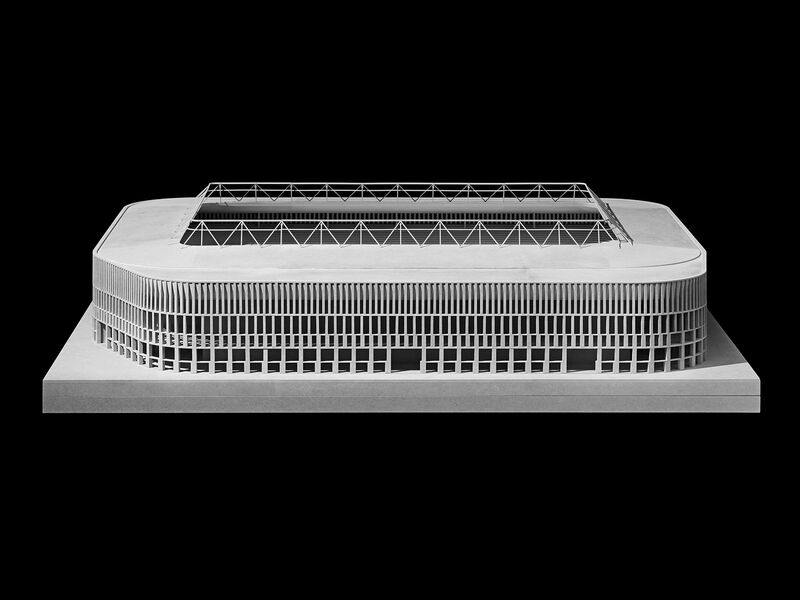 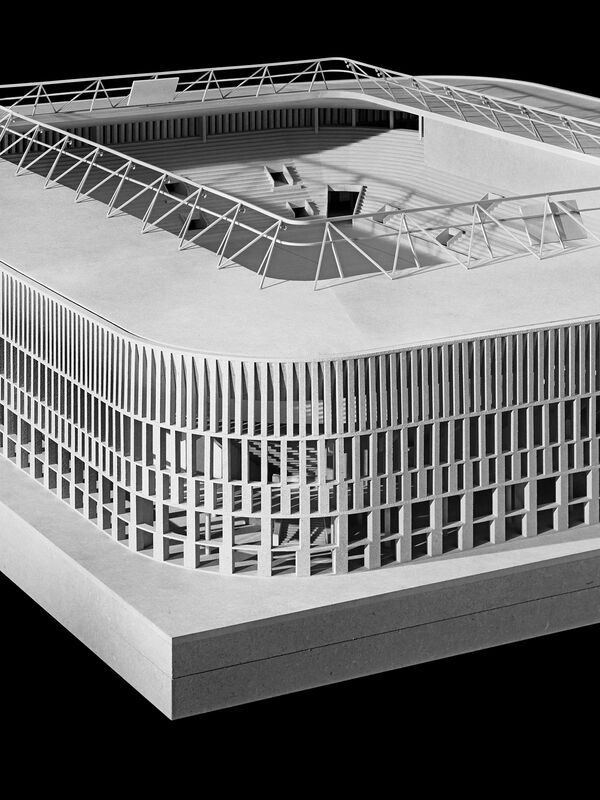 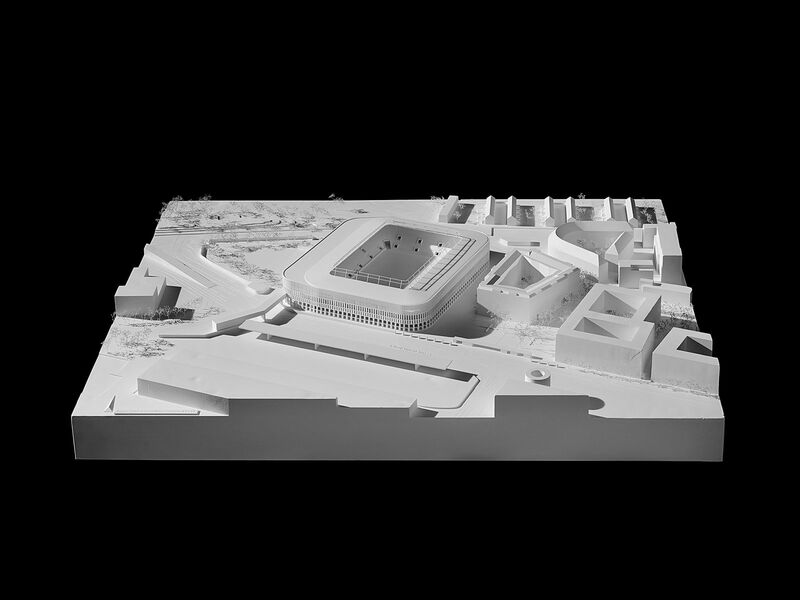 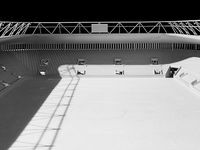 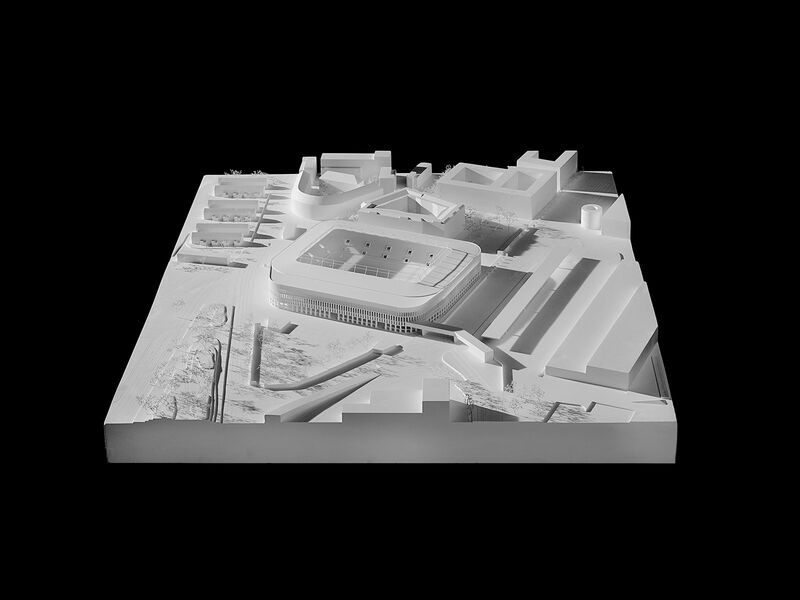 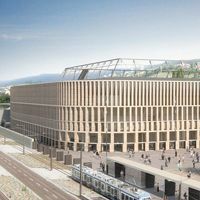 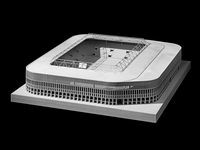 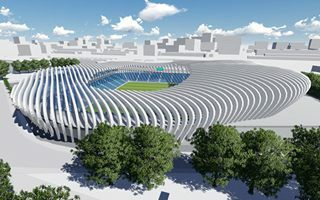 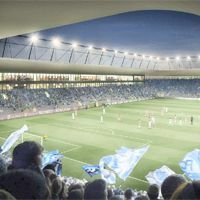 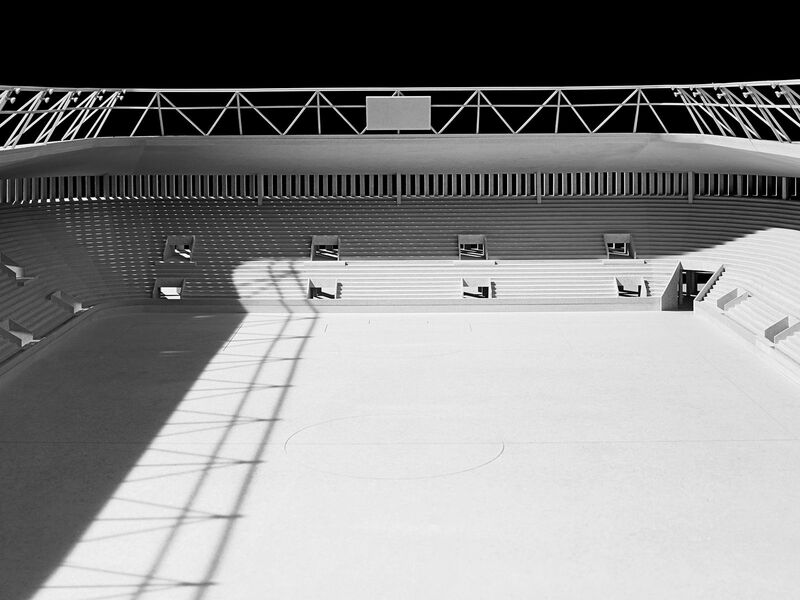 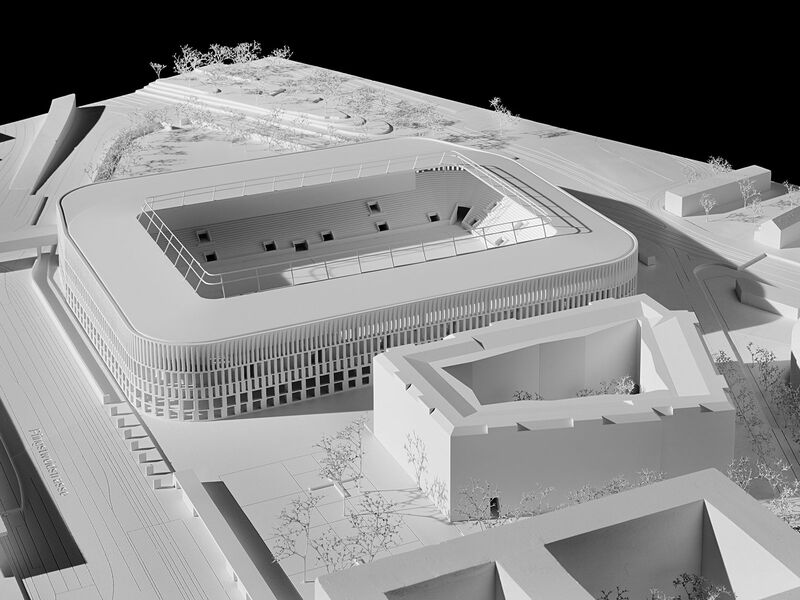 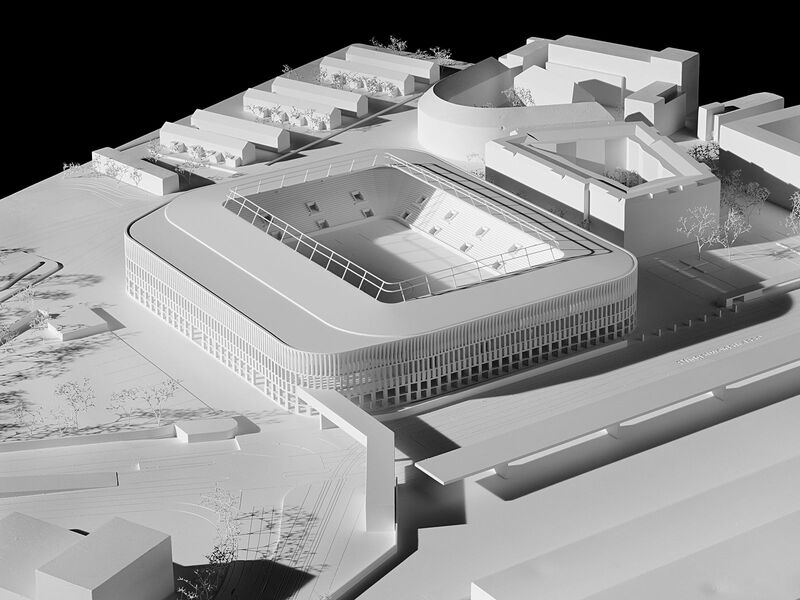 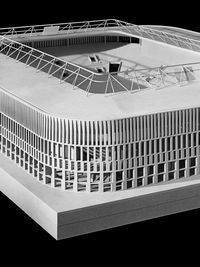 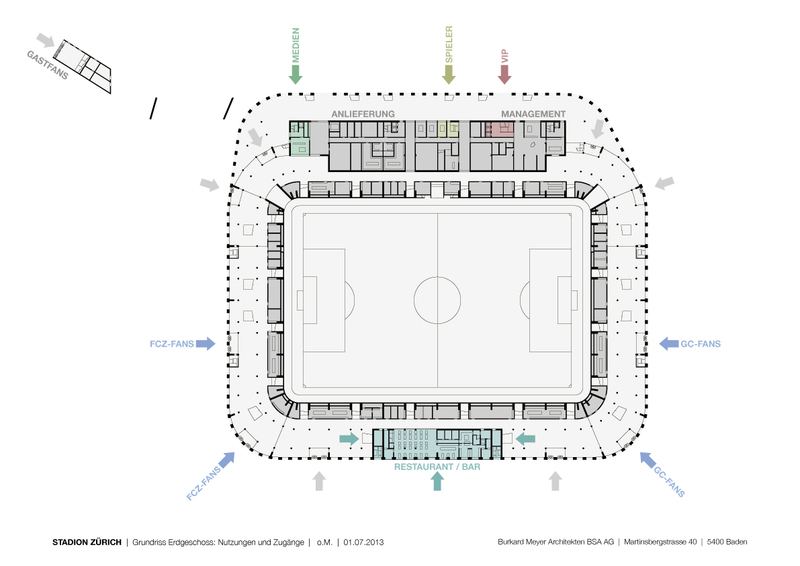 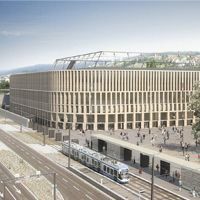 In Autumn 2012 city of Zurich ran a design competition to establish future shape of planned football stadium in the city. 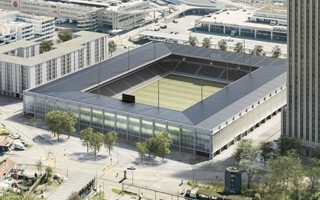 Its capacity is to stand at 19,500 people with standing room and 16,000 for international games. 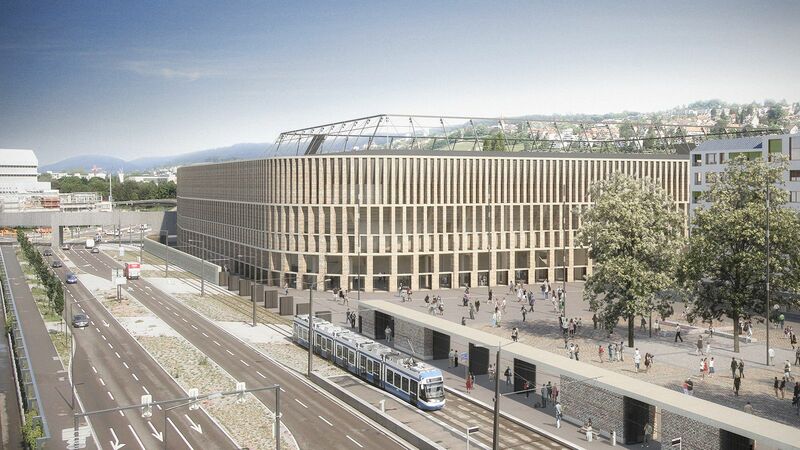 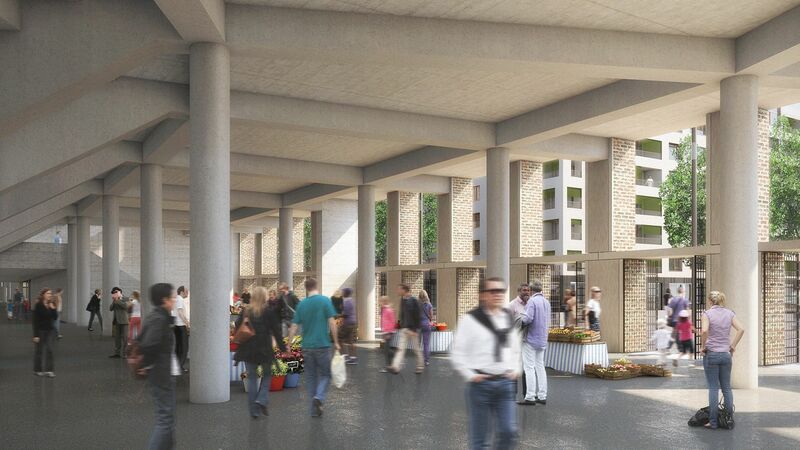 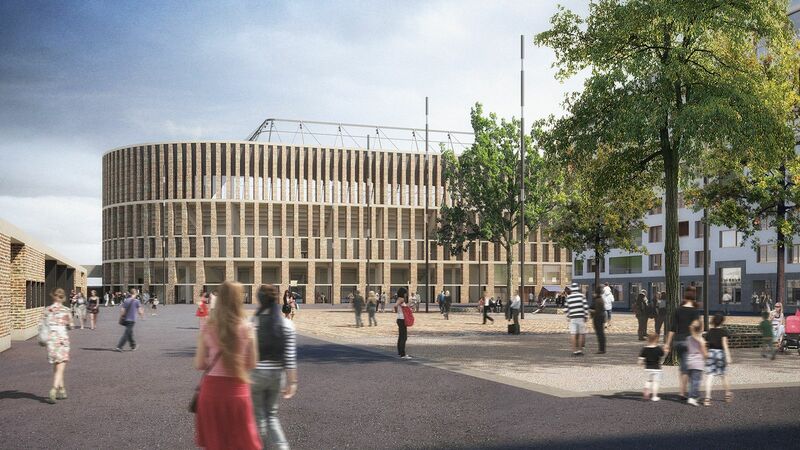 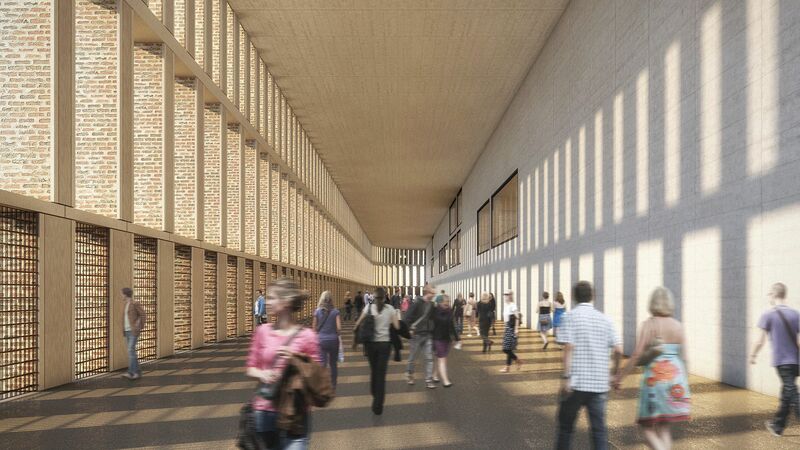 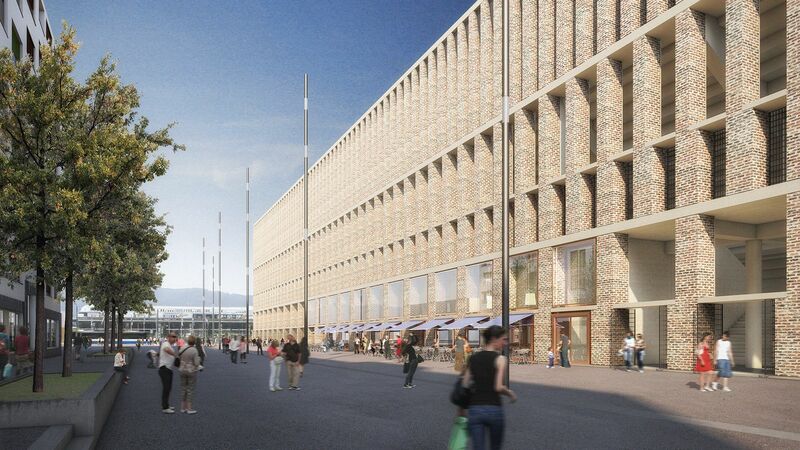 The simple, yet elegant vision is to cost CHF 150 million to implement with further 80 million needed for demolition and adjustment works around it. 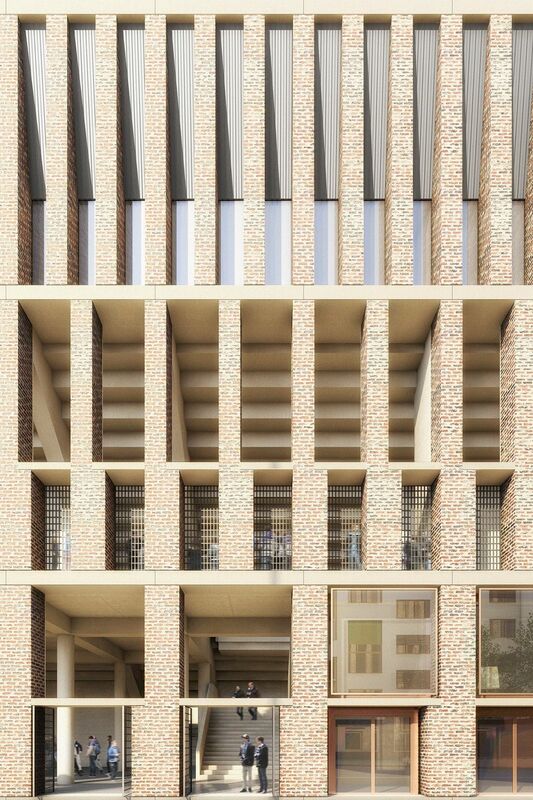 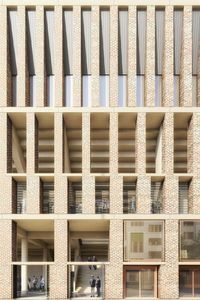 Also, as part of the project 154 affordable appartments are to be created neighbouring the venue. 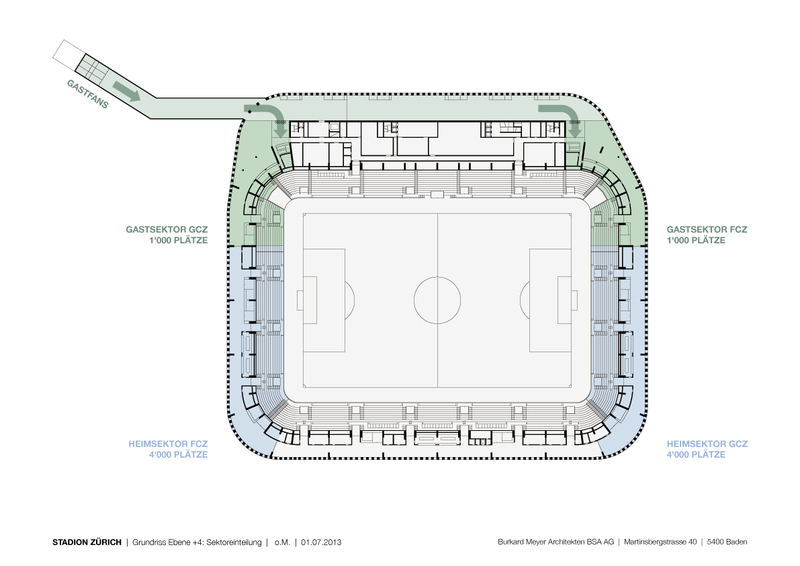 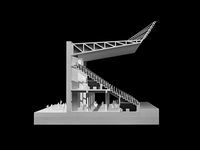 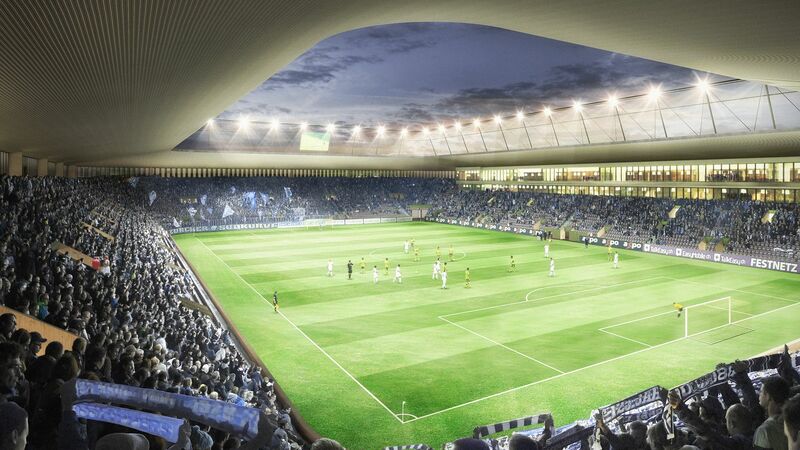 26.10.2013 Zurich: Football stadium to be built after all? 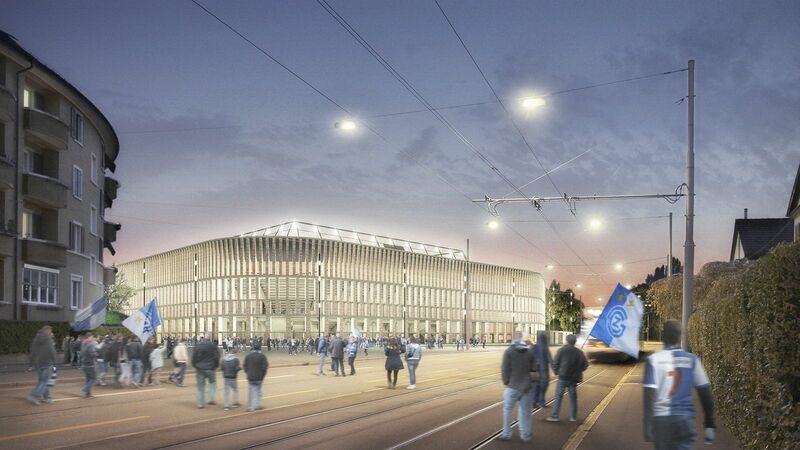 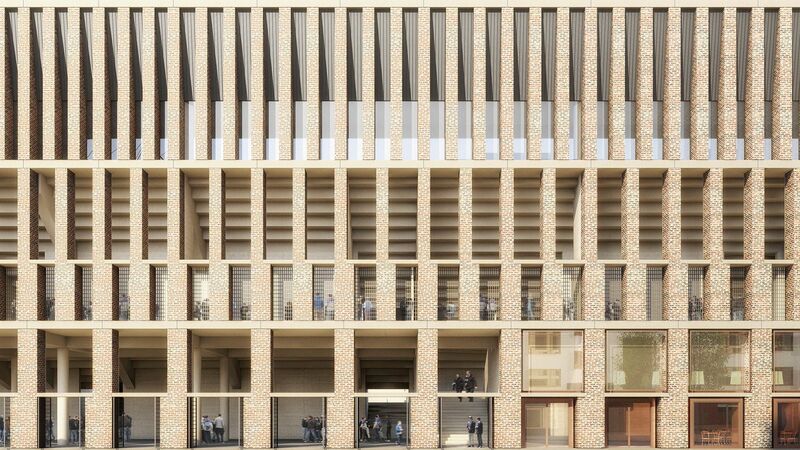 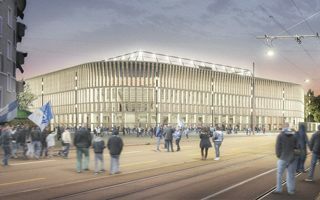 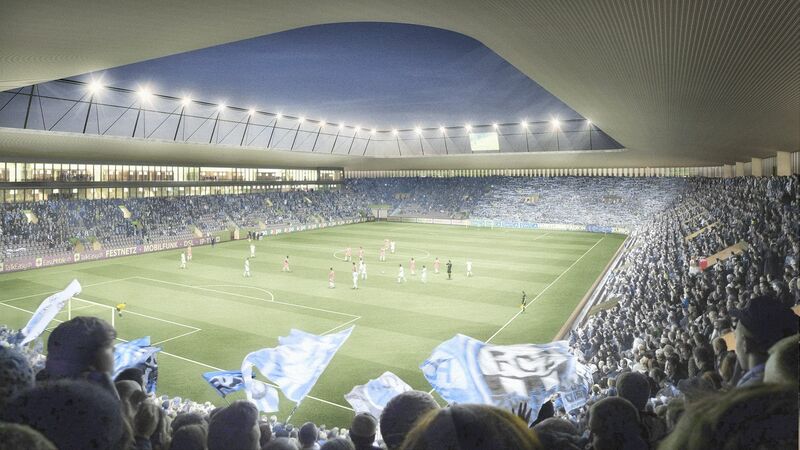 In an unexpected move both Zurich-based clubs yesterday presented their vision to the city council. 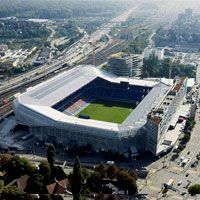 FC Zurich and Grasshopper Club want to have a new stadium, built in cooperation with Halter AG developers. 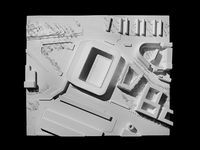 In less than a month citizens will go to the ballots and decide, whether their tax money should be spent on a new football stadium. 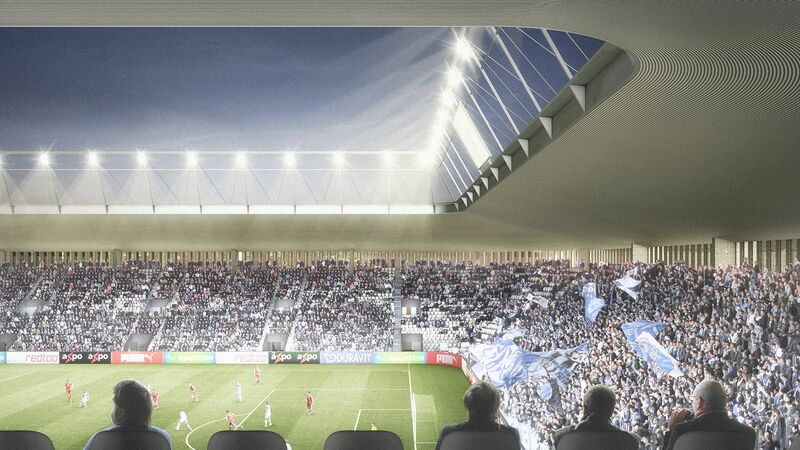 While cost went up, support for the project did the opposite.